Hackney Playbus » A small charity dedicated to bringing play opportunities and support to families who need it the most. support to families who need it the most. Find your nearest play session! Not reaching your target group? 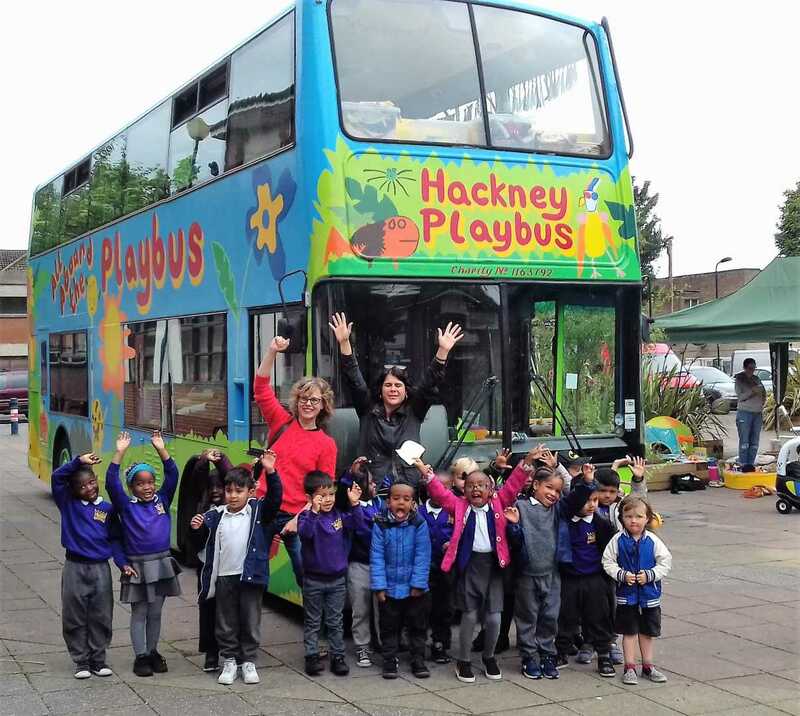 Hackney Playbus is a small charity dedicated to bringing play opportunities and support to families who need it the most. We run a variety of services for families with children under five in East London. All our services are free to attend.